In the Beehive State, one of the hidden truths of home improvement is that the completion date is meant to be pushed back. Sure, many renovations and additions finish on time, especially when an experienced general contractor in Utah is at the helm of the project. But your improvement is likely not to complete on schedule due to several things, some of which are beyond your control. Coming to this realization should not put a damper on your project. It should enable you to anticipate what could go wrong and prepare for them right from the start. Below are the most common causes of home improvement delay. If your project merits a permit, it is imperative to notify local building and development department as early as possible. Before you get a green light to commence the construction, an inspector has to visit the site first. When the inspector assigned to your project has a lot on the plate, the whole permitting process can take several weeks to finish. 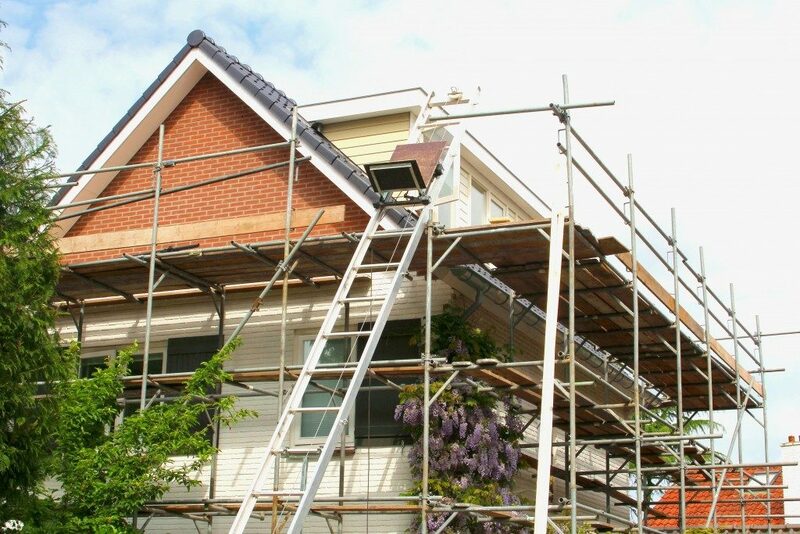 In most cases, a home improvement takes longer to complete when Nature is being uncooperative. Not every project is a fair-weather job, but it always helps when there is no precipitation to contend with. After all, the construction crew has to bring in supplies and pieces of equipment to carry out the job. A rainy day makes it more hazardous to move from one outdoor location to an indoor one. No one can predict the exact time when it may rain, but it pays to schedule your project with weather forecasts in mind. As a general rule, though, spring is the best time to do home improvement in most of the country. This season is often the least extreme, so creates a conducive environment to work. But when spring is a wet period in where you live, summer is your next best choice. But then again, some improvements should be made in fall or winter. Discuss your project with your contractor to pick the perfect period to execute it. Are you the type of person who does not want to decide on the materials and products early? You might experience a delay when you put them on the back burner. 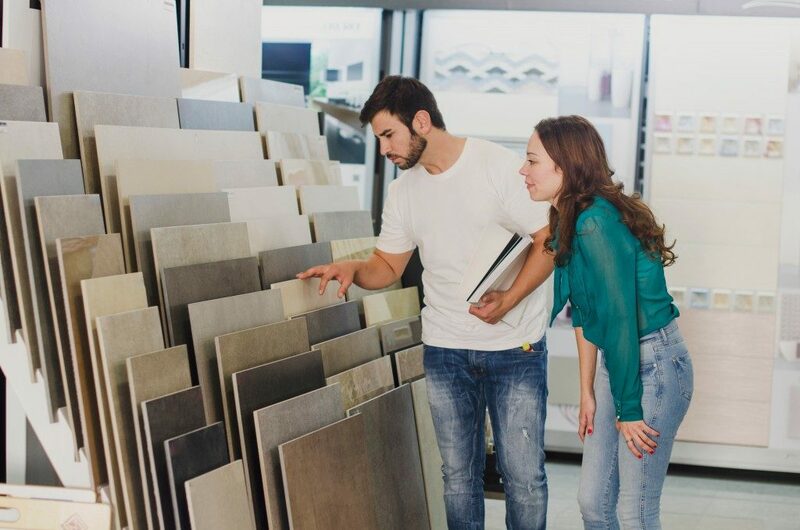 Items, such as tiles, lights, and plumbing fixtures, may take a while to arrive, so do not be mad when your contractor insists that you make a selection ASAP. In a big project, it is not uncommon for the crew to be understaffed in some days. People get sick, and cars break down. Also, if subcontractors are involved, there may be times when a specialist can’t come because of another commitment. Air these future concerns with your general contractor, and find out how worker-related delays can be avoided and dealt with. Writing a six-digit check when you are used to writing ones with one or two zeroes less can already be a source of anxiety. So imagine the horror of running out of funds because of change orders. As a general rule, you should have extra money in your back pocket that is equivalent to at least 10% of the project’s cost to pay for any additional work. Delay is a fact of life for most home improvement professionals, but it can be minimized with proper planning. Take your time to map out your project with a reliable contractor to reduce holdups as much as possible.